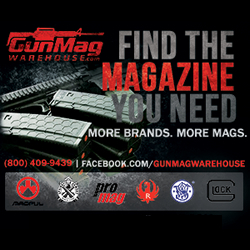 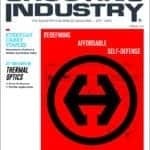 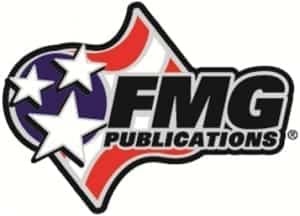 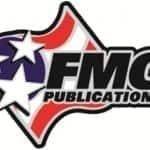 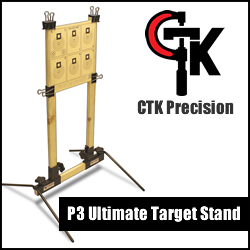 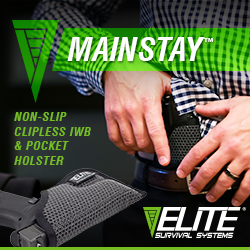 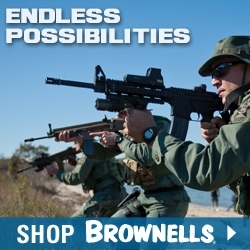 FMG Publications, is the umbrella brand of internationally renowned print and digital titles: GUNS Magazine, American Handgunner and Shooting Industry, as well as other Special Interest titles. 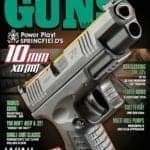 In the June issue of GUNS Magazine, Will Dabbs delivers a solid case for considering the mighty do-all Springfield Armory XD(M) 10mm. 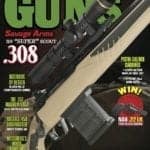 The new issue of GUNS magazine takes a look at the the new Savage 110 Scout rifle, which features Savage Arms’ AccuFit stock system. 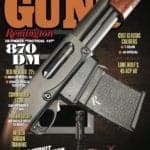 The newest issue of GUNS Magazine takes a look at the Remington 870 Tactical DM, Lone Wolf AlphaWolf Pistol Caliber Carbine, Mossberg Patriot Predator Rifle, and more.